The elements of Lithuanian folk music, programmatic content and evocative images are the most important features of Leonas Povilaitis' work. The composer has written many instrumental pieces for folk ensembles and orchestras. This high-spirited music displays a good handling of form, colourful instrumentation, motivic and rhythmic patterns typical of folk music. 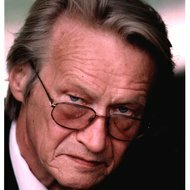 Povilaitis' oeuvre includes around 500 songs, and incidental music for drama performances and films. Having good knowledge of the piano, he has composed many works for this instrument. The most significant part of his output consists of pieces for children. 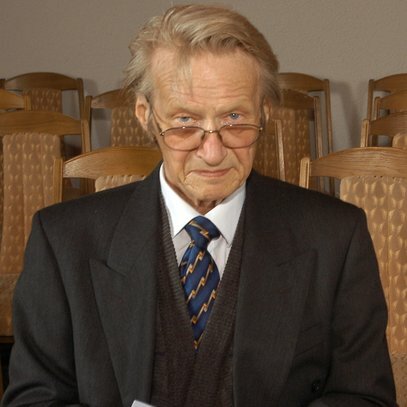 Leonas Povilaitis (1934-2007) studied the piano at the Juozas Gruodis Music School in Kaunas, before he entered the Lithuanian State Conservatory (current Lithuanian Academy of Music) where he specialized both as a pianist with Prof. Jakov Ginzburg, graduating in 1957, and a composer with Prof. Julius Juzeliūnas, receiving his second diploma in 1963. He started teaching at the Music School in Panevėžys, and later joined the staff at the Vilnius Pedagogical Institute and Vilnius Conservatory as a lector and concert master. 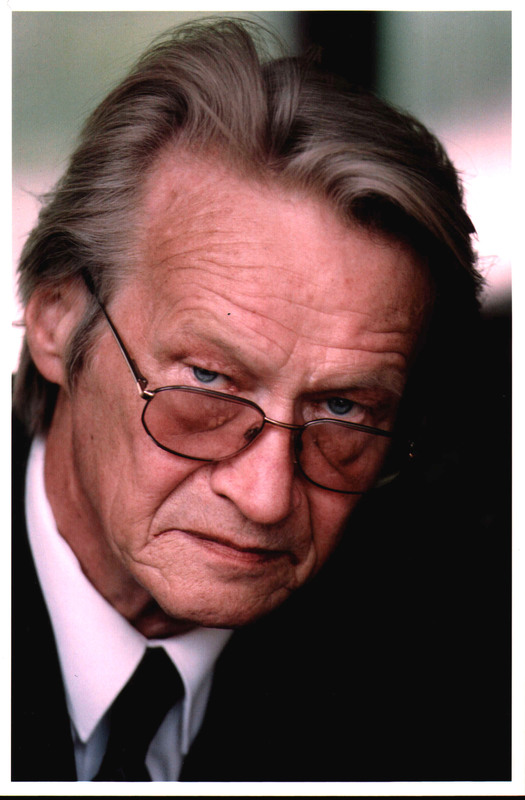 He also worked as musical director of the Lithuanian Academic Drama Theatre. In his capacity as a teacher-expert at the "Ąžuoliukas" Music School in Vilnius, since 1998 he organized the annual festival and competition of Lithuanian piano music, which yearly featured latest Lithuanian piano works for children. Leonas Povilaitis' oeuvre includes around 500 songs, and incidental music for drama performances and films. Having good knowledge of the piano, he has composed many works for this instrument. He was among the first Lithuanian composers to use 12-tone technique in his Piano Concerto, written in 1964. Povilaitis' major output consists of piano pieces for children - suites, cycles, and variations on the folk themes - whose programmatic content, national elements and evocative images are likewise characteristic of his entire chamber instrumental music. Another important part of the composer's output consists of the songs for children and youth. During his whole career as a composer, Leonas Povilaitis has written many instrumental pieces for folk ensembles and orchestras. This high-spirited music displays a good handling of form, colourful instrumentation, motivic and rhythmic patterns typical of the Lithuanian folk music. 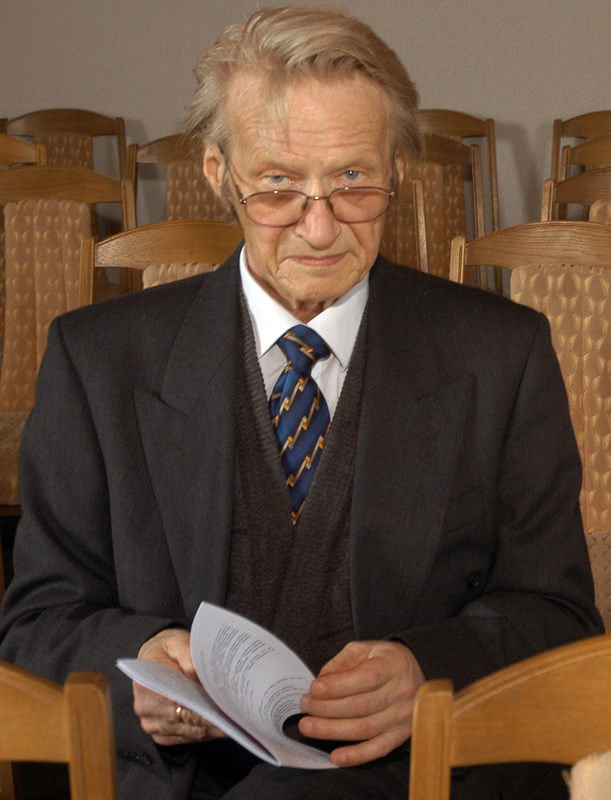 His "Sutartinė", "To-drylio" (both for folk orchestras), "A Little Gift" and "Tūto" (both for ensembles of Lithuanian folk instrument kanklės) have repeatedly won him prizes at Jonas Švedas and Stasys Šimkus competitions in 1976, 1977 and 1980. His regular participation at these competitions has garnered him altogether 13 prizes. In 1989, for the oratorio "Lithuania, the Green Tree", Leonas Povilaitis was awarded the 2nd prize at the World Lithuanian Competition for Large-Scale Vocal Works and Songs in Melbourne. His song "The Bells of Vilnius" was awarded the 3rd prize at the Lithuanian Army Song Competition in 1998.